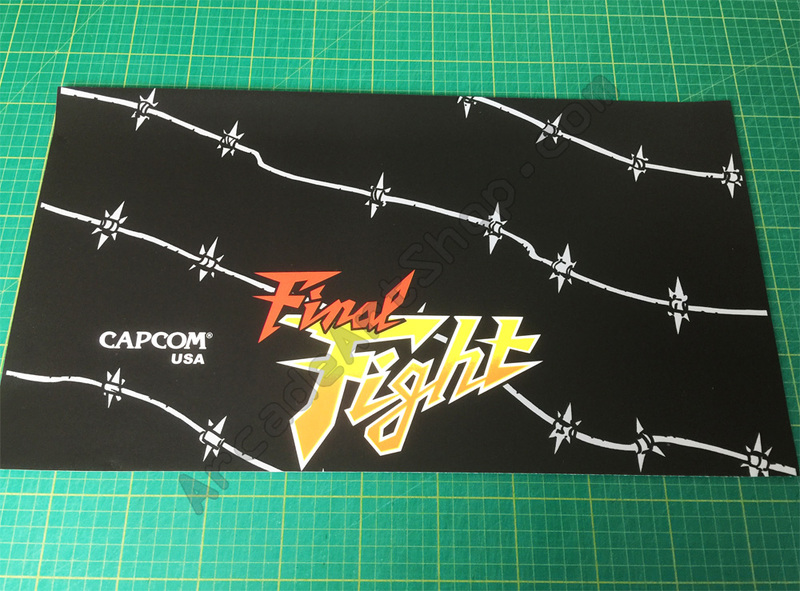 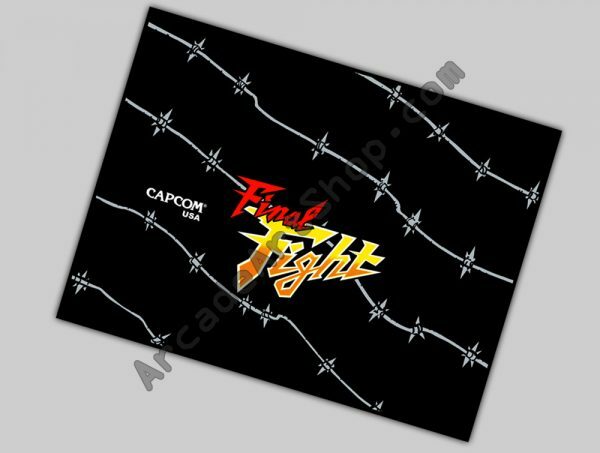 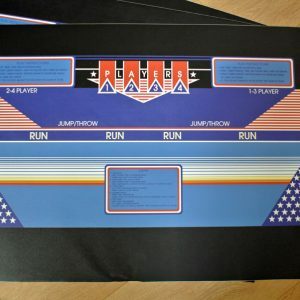 Control Panel overlay for Capcom’s Final Fight, measures 622 x 470mm. 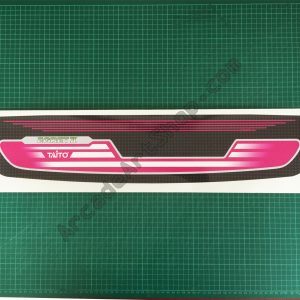 Printed on to textured matt-laminated high-tack adhesive vinyl. 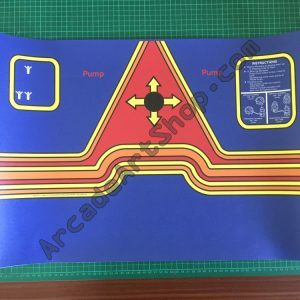 Can be printed to other sizes on request.